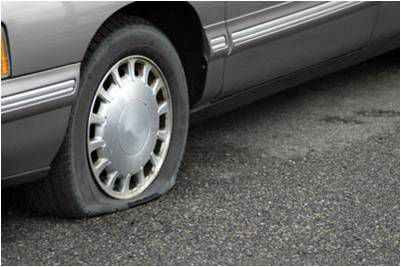 Do you know how electronic automation equipment failure is like a flat tire? 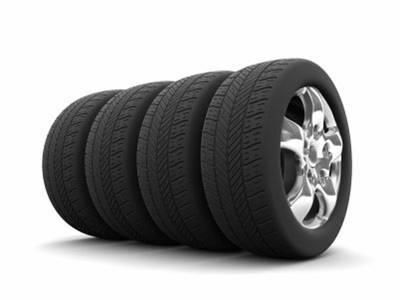 Don’t you wish that you could get a FREE set of tires for your car every time you got a flat tire? What if your mechanic replaced all the tires on your car when you got a flat, instead of just fixing the one tire? Well I don’t any mechanic that would do that for you at least not for only 15% more than a tire repair anyway. But you can get this done for your electronic automation equipment, like your PLC’s and your VFD’s and your touchscreens and any other electronic equipment that you use to run your production operation. It is a part of our Platinum Rebuild Process and it is called the Proactive Rebuild process. This is the part of the process where we replace the worn our parts, but not just the failed parts. You see electronic parts do wear over time and after 16 years of experience in fixing failed automation electronics we know which parts are the most likely to fail, so instead of waiting to replace them when they finally do break, we replace them as part of our normal process to make sure that they don’t fail when you need them to be at their best, when they are running your production operation. This is like if you were to get a flat tire and your mechanic simply put a patch on the tire and sent you on your way. Then a few weeks later you hit another crack in the road and get another flat tire. But what if your mechanic instead of simply fixing the one flat tire had replaced all of the tires with brand new tires, then you may not have had that second flat tire at all. Now we all know that this is not economical when it comes to new tires, but if he had offered to do this for you and only charge you another 15% more, would you do it then? You bet you would! And this is exactly what we do when we rebuild your equipment, we replace all of the worn parts even if they are still working because we don’t want them to fail on you at a critical moment. We replace them so your equipment will last longer and operate better and that will cost you tons less in production downtime. Call us today at 1-800-962-6355 to get the Proactive Rebuild Process done for your equipment today and get the maximum life from your electronic automation equipment.